HBO star, Amanda Seales, talks about difficulties of being black in the entertainment industry. 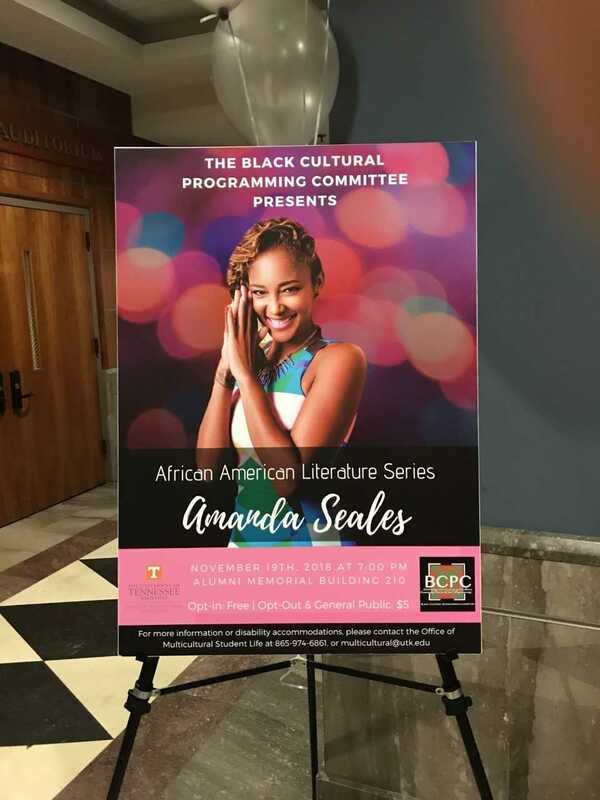 Yesterday the Black Cultural Programming Committee welcomed Amanda Seales to campus to speak about her experience of being a black woman in entertainment. Seales is known for her role on the HBO series “Insecure”, but she is also a comedian, actress, DJ, recording artist and radio personality. “I know, that I’m not for everybody, but I’m going to be me,” Seales said. Her theme about her life and career is that she has always tried to be herself and live unapologetically black. Though she always wanted to be in the entertainment industry, Seales studied black history in college. Her decision was rooted in a desire to help her community. Seales started her career in film before moving on to music. She said she loves hip hop because of how representative it is of black culture. Seales has faced many challenges in being an African American woman, and she emphasized the importance of her “checklist” for speaking out on issues of racism in the industry and in life, such as an employee asking to touch her hair. Seales said she goes through this checklist every day. Her tour Smart, Funny, and Black, will continue throughout the rest of 2018. 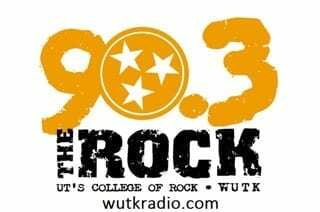 In recognition of Black History Month, the Black Cultural Programming Committee on Tennessee’s campus brought the African American literature series to Knoxville. The series is intended to present significant African American literary figures to the public to highlight cultural diversity in literature. Clint Smith spoke first in the series in February. A teacher and doctoral candidate in education at Harvard University, Smith spoke about his research, that includes studies on mass incarceration, the sociology of race and racism and the history of U.S. inequality. The Black Cultural Programming Committee will look to bring more speakers and continue the African American literature series in the future. Previous POLL: Week #10: Who will win?